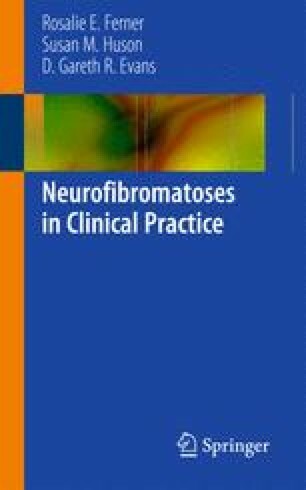 Neurofibromatosis 1 and 2 are inherited tumor suppressor conditions that cause lifelong medical problems and carry a large psychological burden. Anxiety and depression are common but unwelcome bedfellows. The formation of specialist neurofibromatosis clinics has highlighted the value of long-term psychological support both within the clinic setting and in the community for people with NF1 and NF2 and their families. Moreover, the advent of clinical therapeutic trials has focused attention on developing objective measurements of quality of life that are comparable in different medical institutions.